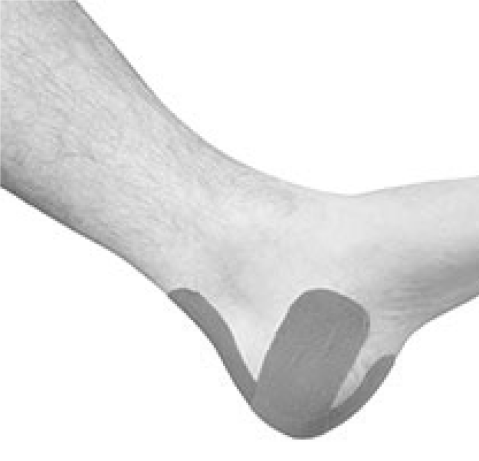 Is There a Way to Eliminate Ankle Pain? 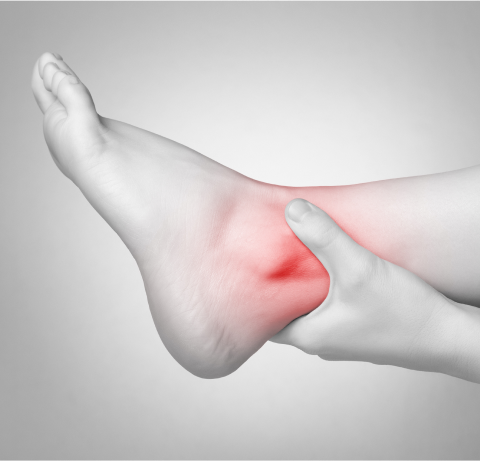 This type of pain is often difficult to diagnose, but our experienced doctors at FAIWest use advanced techniques to identify and treat a variety of ankle problems. Whether the cause is a fracture, sprain or arthritis, ankle pain affects your ability to carry on with your day-to-day activities. Without a CORRECT DIAGNOSIS, you can suffer needlessly. It is not uncommon for patients to come to our office after having seen several doctors regarding their ankle. They were in obvious discomfort but were told that nothing was seriously wrong or little could be done to alleviate their pain. Sometimes traditional X-ray does not reveal the problem; thus an inexperienced doctor might assume that a little heat or ice is all that is needed. But that is often not the case. 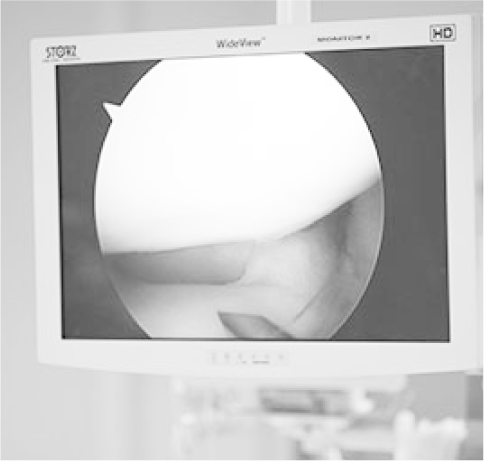 Our doctors at FAIWest specialize in diagnosing and treating ankle pain using the latest in technology including an Arthroscopic Examination which can reveal damage to the cartilage, often the cause of pain in the ankle. Once the exact cause of the ankle pain is discovered, our doctors can usually repair the damage using Minimally Invasive Techniques so you can get active and back on your feet as soon as possible. Rest. Take a break from normal activities and keep weight off your ankle, if possible. Elevation. 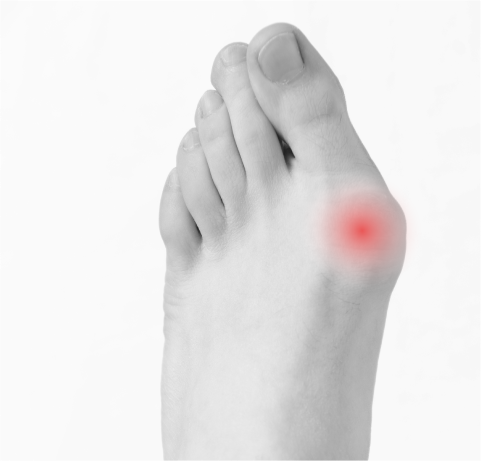 Help reduce swelling by elevating your foot above the level of your heart. Over-the-counter pain medications. Advil, Motrin IB, and Aleve can help ease the pain.